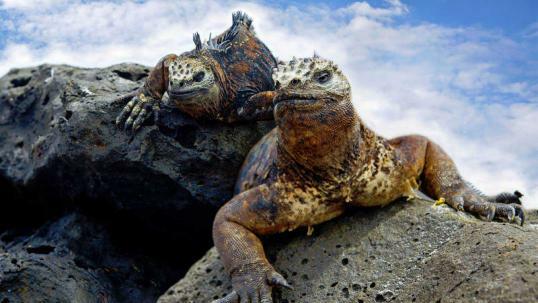 A total of 53 invasive alien marine species have found their way to life in the Galapagos Islands (Ecuador), which is ten times more than what scientists previously thought. This is reflected in a study carried out by researchers from the Smithsonian Research Center Environmental and Williams College (United States), as well as the Charles Darwin Foundation (Ecuador), and published in the journal Aquatic Invasions . The work documents 53 species of marine animals introduced into the Galapagos, a site included in the Unesco World Heritage List and one of the largest marine protected areas on Earth . Previously, scientists only knew about five invasive species. 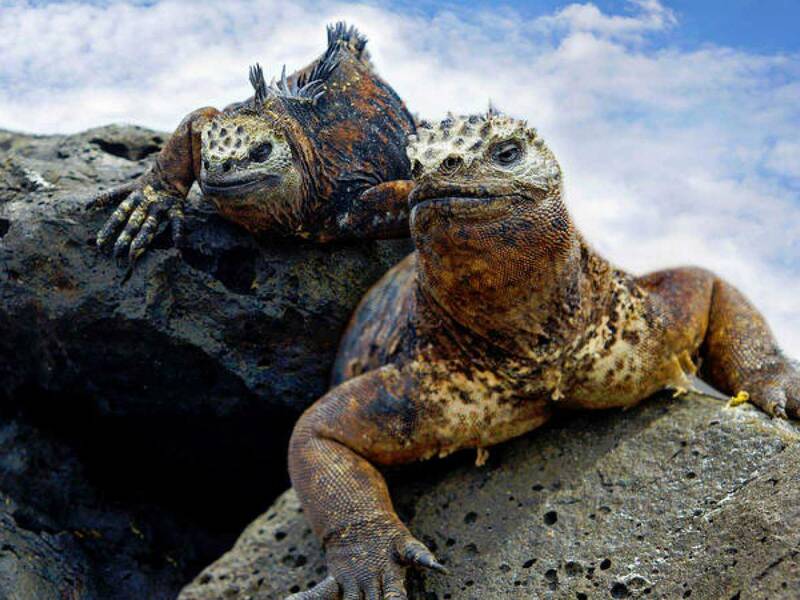 “This increase in exotic species is a surprising discovery, especially because in this initial study only a small fraction of the Galapagos Islands were examined,” says Greg Ruiz, co-author of the work and marine biologist at the Smithsonian Center for Environmental Research.